I’ve wanted to interview our guest Wiki for a while now. The “Wikispeaks” video blew me away. It was so authentic, so New York, and seemed to come out of nowhere. The music was firmly planted in the now while still reminding me of music I grew up on. Fast forward 4 years, a few EPs, an album, tours, mixtapes, and Wiki is a grizzled veteran at 22. 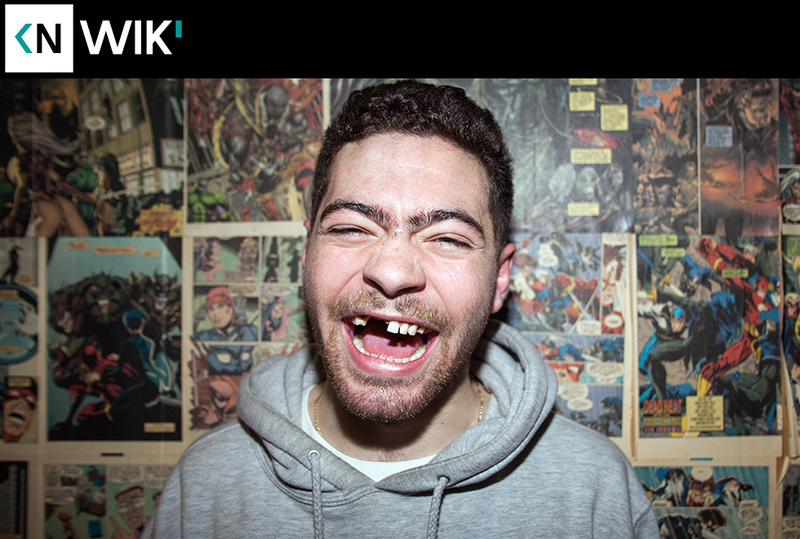 His work with Ratking has made him one of the leading voices of the next generation of rap musicians. The new mixtape “Lil Me” further proves that. Hear us talk about growing up growing up on the Upper West Side, the power of putting together the right team, and misconceptions about Quakers.